It has been a really REALLY really long time since I have posted on here and I do apologize for that!! So where have I been? First I went away on a trip to Bali, Indonesia with my boyfriend. 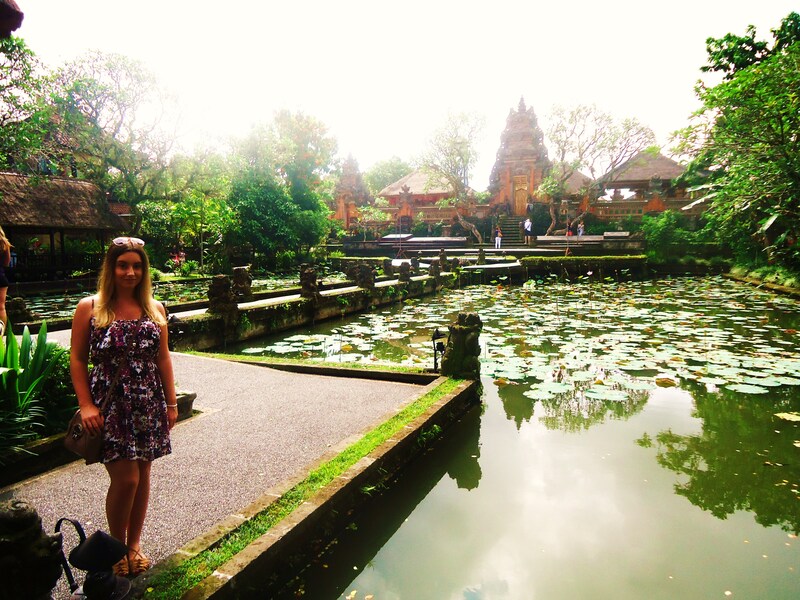 It was such an AMAZING trip and even though it was longer than most peoples holidays to Bali – it still wasn’t long enough! If you want to hear more about our trip, where we stayed, some stories and to see some more pics – let me know!! And I will for sure write a post dedicated to my trip. For now, I am trying to focus on myself, sleep and getting back to ‘normal’. My blog is something that I definitely don’t want to neglect and I definitely recommend blogging as a hobby! As I have been gone for such a long time – I thought now more than ever would be a great time to change up my blog just a little. I have changed the layout which has pretty much changed everything. 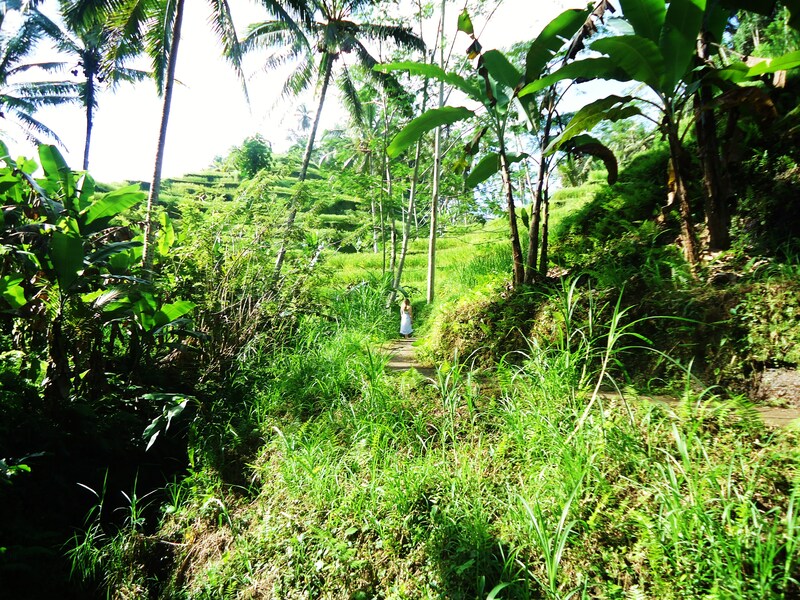 My new header image is of myself walking through the rice fields and paddies in Ubud, Bali (my old one was of nail polish). Let me know your thoughts on this if you remember my old layout! Is there one that you prefer? Do you find this one easier to navigate? I liked how this one shows multiple posts in a really short space. As in, if you want to read a post – you have to click on the image instead of being able to read it on the front page. This will save you scrolling time when finding something to read that you like the sound of! 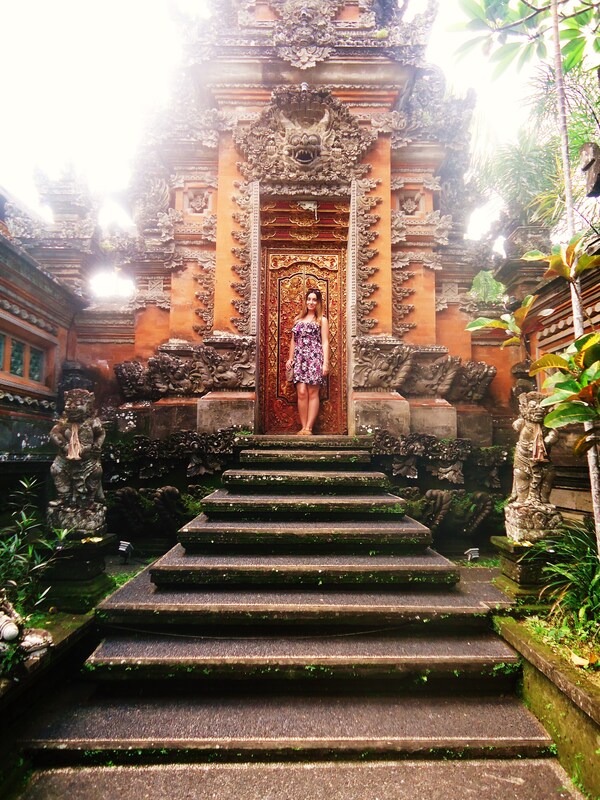 The photos that have been included in this post were taken in Ubud by my boyfriend ❤ If you are travelling throughout Bali – you must visit Ubud!! It is simply beautiful. You’re right it was absolutely stunning 🙂 I didn’t want to leave!! Gorgeous. Yes, share more pix!! I hope you’re feeling better.